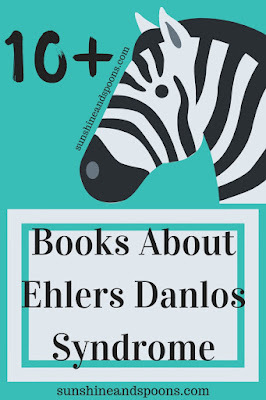 In case you haven't noticed, I'm kind of passionate about raising awareness and understanding for the Ehlers Danlos Syndromes (which I've been told is now the right way to say it.) I have this passion for five reasons. Reasons 1-4: My kids. 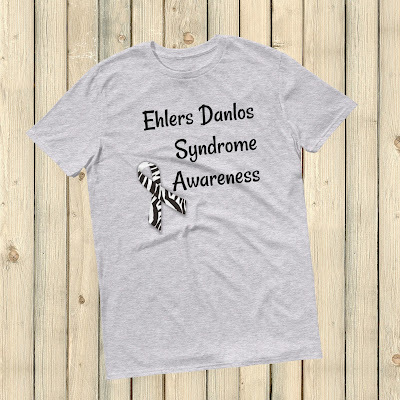 Katie (10), Nano (8), Anna (6), and Davy (4) all have Hypermobile Ehlers Danlos Syndrome or hEDS which they inherited from me. 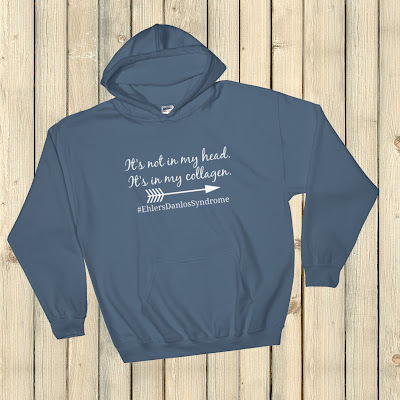 I want them to grow up in a world that I didn't grow up in...one that acknowledges and understands their condition and where doctors know what it is and how to treat it. 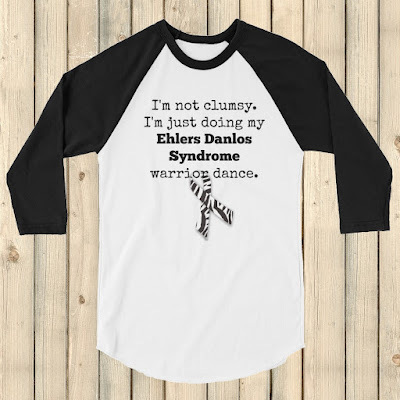 Reason 5: Everyone else with EDS. 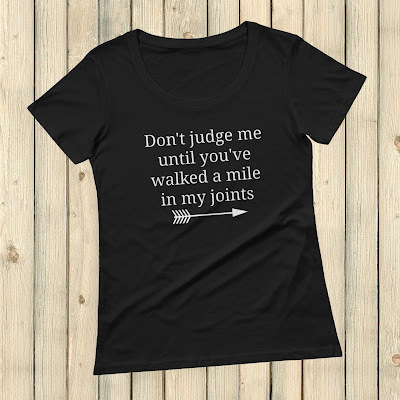 Most people with EDS spent the majority of their lives being told it's all in their heads when that couldn't be further from the truth. 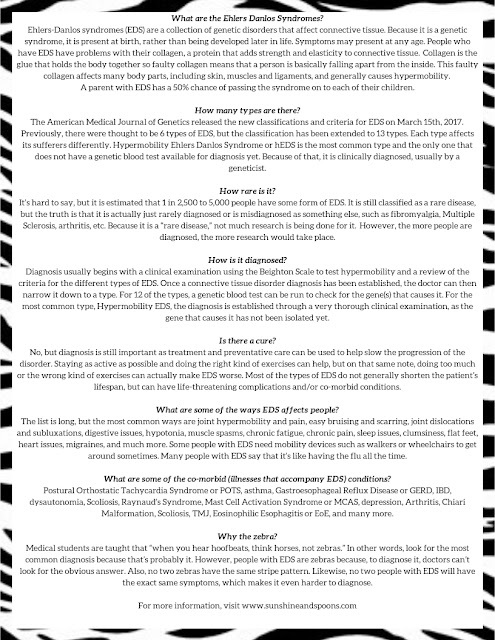 We're already at high risk for depression and suicide due to living in chronic debilitating pain and all of the other EDS symptoms. Not being believed or understood makes everything so much worse. 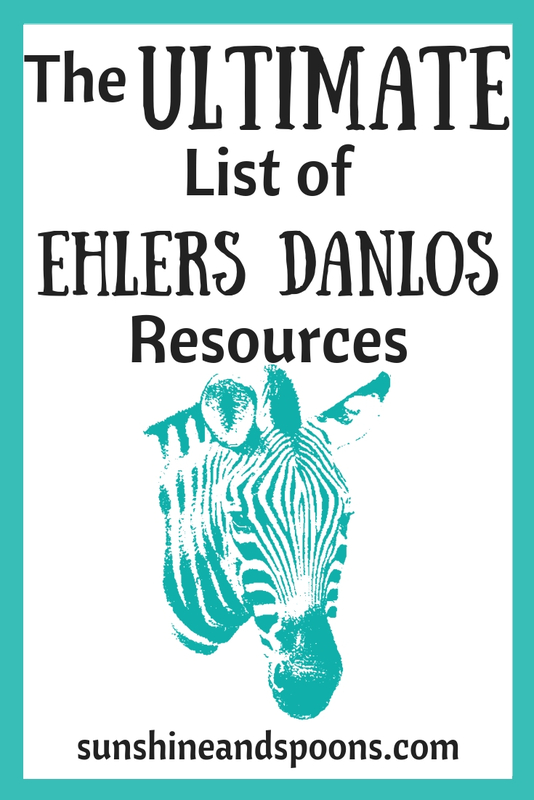 So, with that in mind, I put together a list of EDS resources, printables, freebies, awareness products, etc. 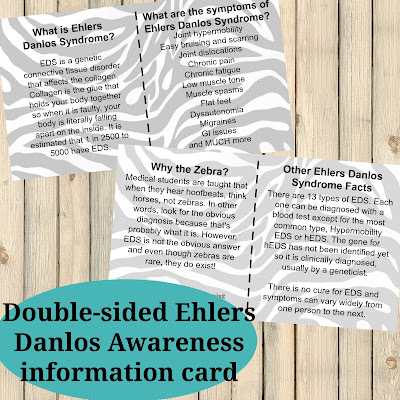 EDS Info Cards (business card size). 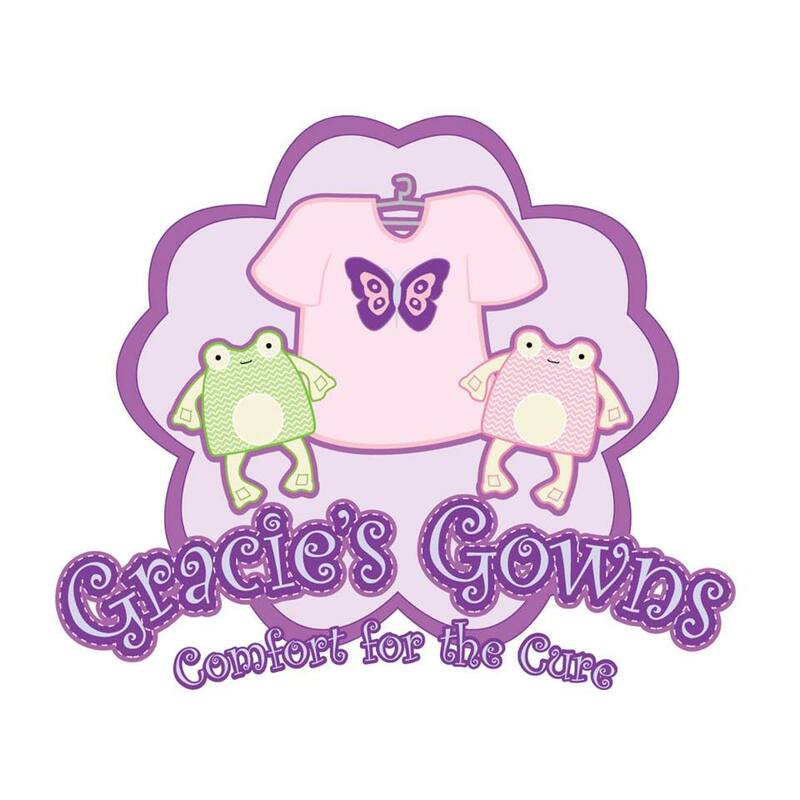 You can either print your own or purchase the design pre-printed onto business cards here. 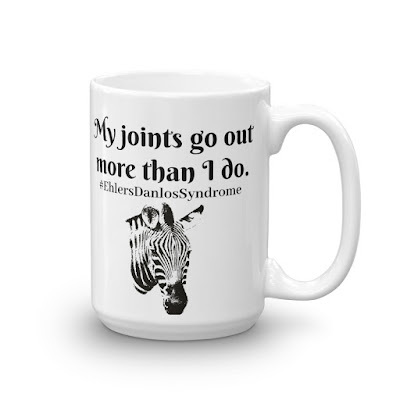 A global community of patients, caregivers, health care professionals, and supporters, dedicated to saving and improving the lives of those affected by the Ehlers Danlos Syndromes and related disorders. 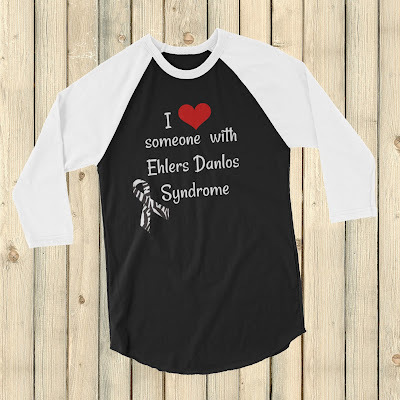 EDS UK strives to educate the medical community, promote continuity of care, improve accurate diagnosis, and provide information on specialist treatment and management of the condition. 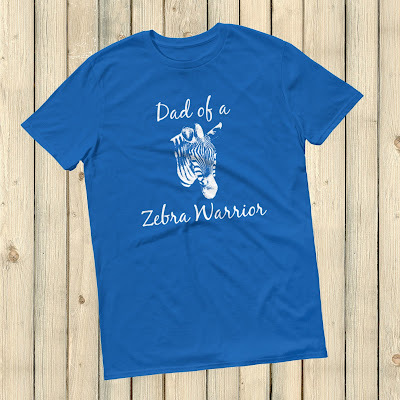 They also fund vital research to further understand EDS, including searching for the gene responsibility for the hypermobility type and working towards a cure. 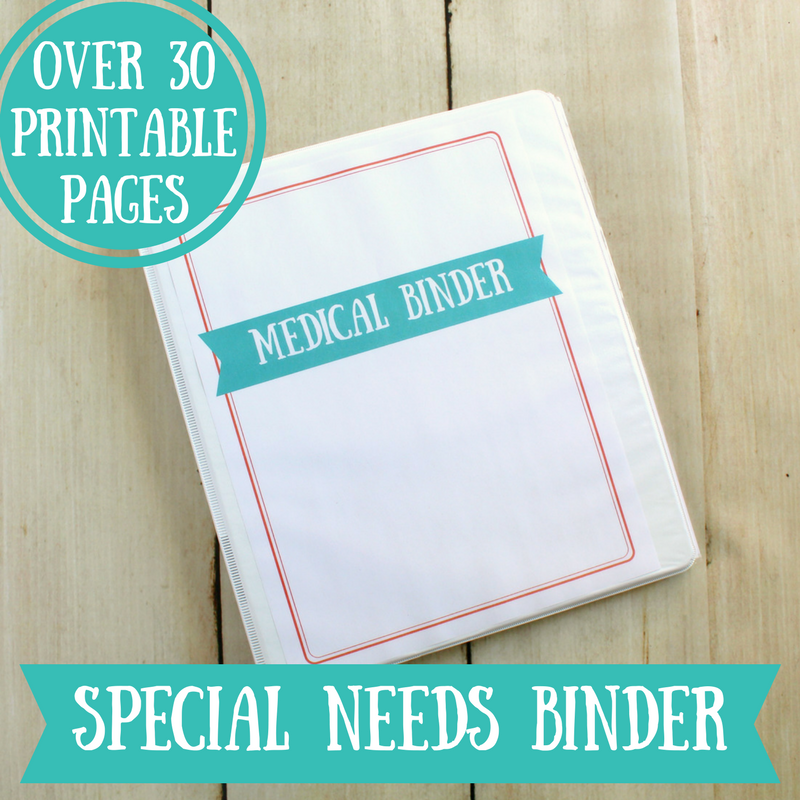 I hope you find these resources useful! Please let me know if there are any others I should add. 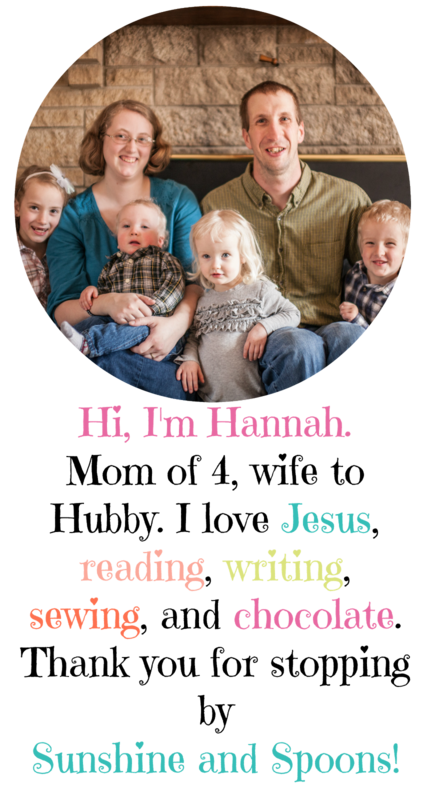 I am so happy to have found your site! My family had never heard of EDS until my baby sister died from a brain aneurysm. That was around 13 years ago. Where I'm from doctors hadn't heard of the condition and I had one actually think I was making it up! 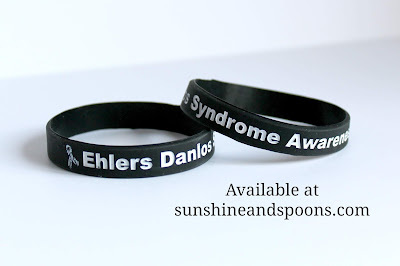 More people are becoming aware of EDS but we need to get more information out there and for more research to be done.